May 31, 2017, 10:26 a.m.
By Ricardo Bilton @rbilton May 31, 2017, 10:26 a.m. 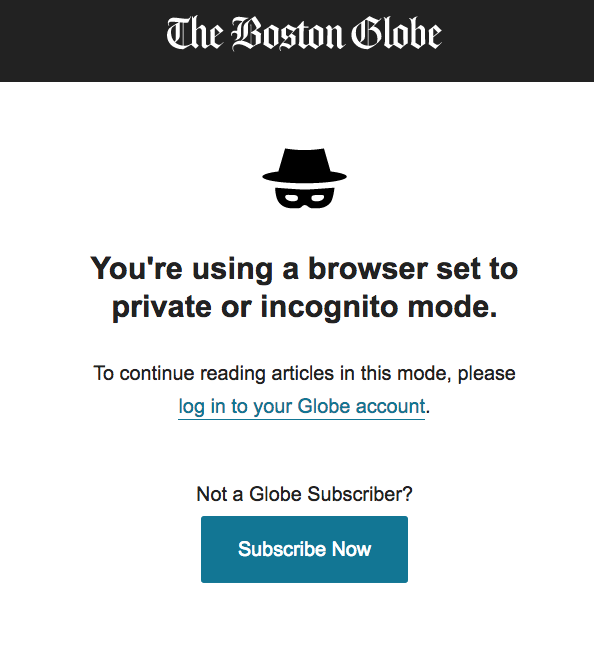 Earlier this month, BostonGlobe.com readers were surprised to find that a popular way of skirting the site’s paywall had been quietly closed. By visiting the site in their browser’s private mode, readers were able to circumvent the site’s free article limit, letting them read more articles than they would otherwise. And that wasn’t the only major change to the site’s paywall recently: At the end of April, the Globe also cut back on the number of articles it let visitors read for free every 45 days — from five articles to a mere two. These changes, while jarring to many readers, are part of the Globe’s ongoing strategy to “strike the right balance between giving users the opportunity to sample content and getting them to subscribe,” said Peter Doucette, chief consumer revenue officer at Boston Globe Media. “We’ve been constantly experimenting with finding that balance, because fundamentally we believe the Globe’s journalism is worth paying for.” A lot of people agree: The Globe’s digital subscriber count currently sits at roughly 84,000, up from around 65,000 a year ago. That’s the most of any local newspaper in the country. Doucette said the Globe is happy with the early results of its latest tweaks, and has “no specific plans to restrict the paywall further.” But further changes seem inevitable considering the many changes BostonGlobe.com has gone through over the years in an effort to get more people to pay. The site debuted with a hard paywall in 2011, targeting its most committed, regular web readers and offering its print subscribers an exclusive extra. (The free, ad-supported Boston.com, in contrast, was aimed at a more casual audience). The Globe switched gears just three years later when it introduced a more leaky metered paywall, which The New York Times had by then shown could be a successful approach. Over time, the newspaper has continually tweaked and refined its approach, opening and closing exceptions to its paywall meter. In a recent effort, for example, the Globe has stopped counting Google AMP links towards the meter. 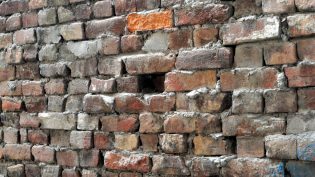 There’s a lot of evidence news organizations are getting more nuanced with their approaches — and that over time has resulted in paywalls with fewer holes, not more. The Wall Street Journal, which has put most stories behind a hard paywall since the 1990s, recently closed a feature that let visitors skirt restrictions by pasting a story’s headline in Google. It also recently killed of a secret (yet surprisingly well-known) free login popular among those in media circles. 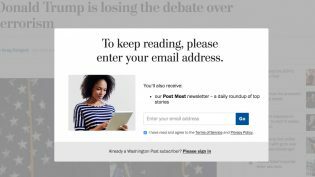 With the moves, it joined The Washington Post, which has been testing efforts to close loopholes that let visitors access its content for free. Premium news organizations in 2017 are in a constant process of opening and closing paywall loopholes, depending on their goals. Griggs illustrated how the early parts of this process worked at The New York Times, which from 2011 to 2013 evaluated how to handle and respond to “avoidance behaviors” such as cookie deletion. One finding was that people who deleted cookies to avoid the Times’ paywall were also more likely to subscribe than people who did not delete cookies — likely because those cookie deleters were also some of the most frequent readers. When news organizations recognize this kind of behavior, they’re able to try new ways of reaching those readers, such as targeting them with specific soft messaging. News organizations can repeat this process for each of the various workarounds, all of which necessitate their own specific approaches. 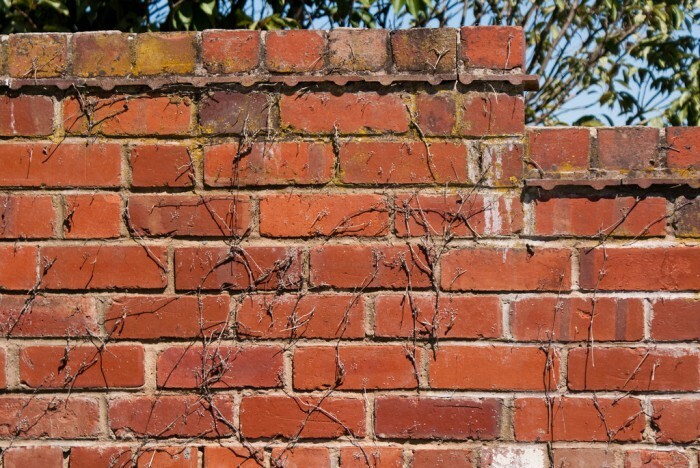 Photo of a brick wall by Kingy used under a Creative Commons license. POSTED May 31, 2017, 10:26 a.m.
Bilton, Ricardo. "The Boston Globe is getting smarter about digital subscriptions — and tightening up its paywall." Nieman Journalism Lab. Nieman Foundation for Journalism at Harvard, 31 May. 2017. Web. 19 Apr. 2019. Bilton, Ricardo. "The Boston Globe is getting smarter about digital subscriptions — and tightening up its paywall." Nieman Journalism Lab. Last modified May 31, 2017. 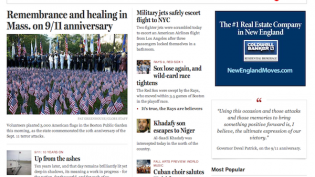 Accessed April 19, 2019. https://www.niemanlab.org/2017/05/the-boston-globe-is-getting-smarter-about-digital-subscriptions-and-tightening-up-its-paywall/.